Paul Williams first met with By The Glass at the London International Wine Fair. He was immediately attracted to the investment potential of the wine dispensers, and the effect they could have on his clients’ wine sales. 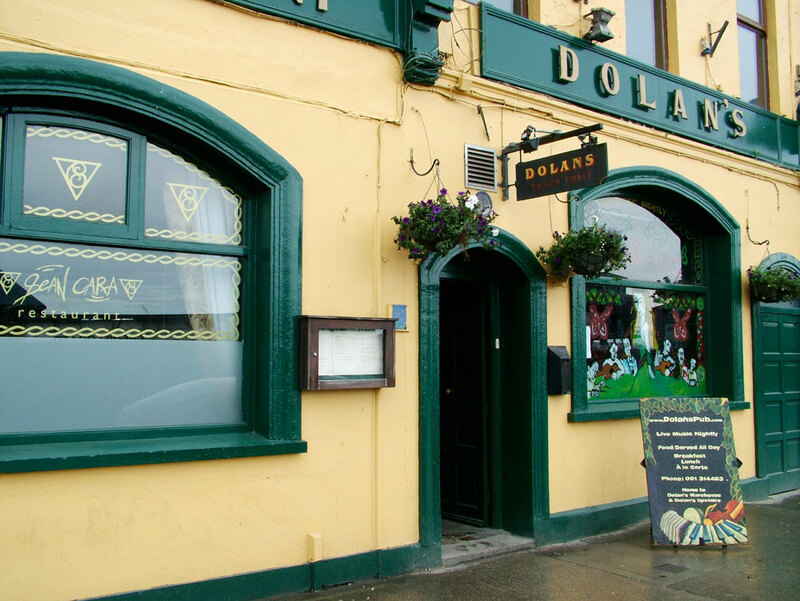 He therefore bought his first dispenser and placed it in Dolans. Paul has subsequently purchased a second system which he will be locating in his next account. The benefit to Paul is that he knows the client will always be happy with the condition of the wines they serve and that their wine sales will increase dramatically. Secondly, from a business point of view, his clients and trade accounts are now buying more wine than ever, as they are selling more and more – everyone’s a winner. 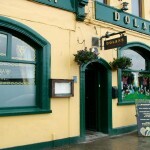 Wine is the fastest growing sector in the on-trade in Ireland. 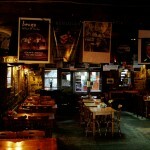 Over the last 10 years, the on-trade has served wine by the glass, from bottles kept behind the bar. Just Grapes saw a gap in the market. 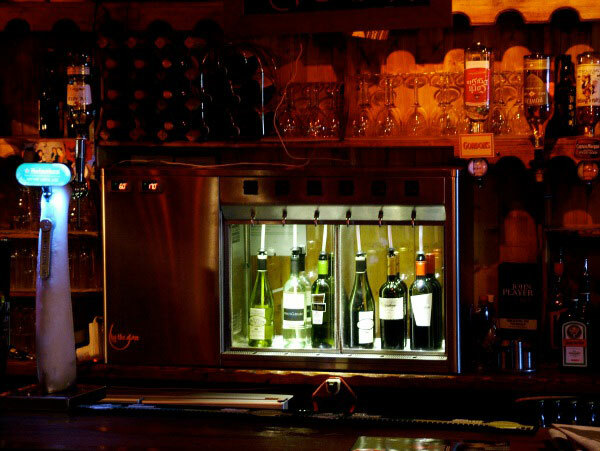 We wanted to find the best wine system to preserve, store and sell our fine wines from. 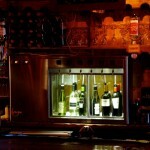 We spent time researching the current wine preservation and dispensing systems on the market. When we saw By The Glass at the London International Fair, we knew it was the system we wanted. We found the quality and simplicity of the machine to be of a very high standard, and the portion control was a great feature. 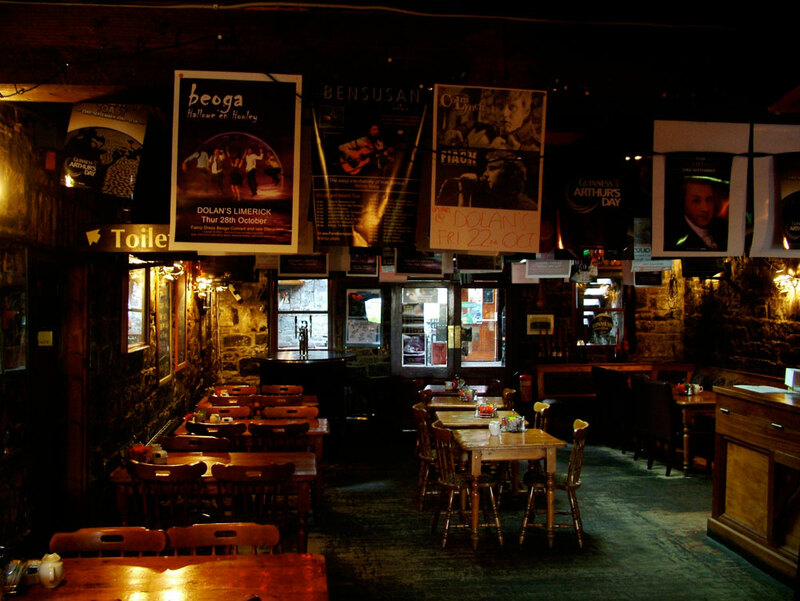 We knew the By The Glass system would be appealing to our customers, and it was the right step for us. 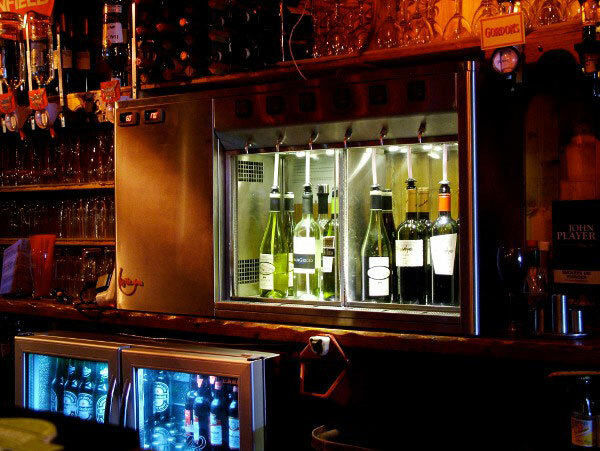 By installing the By The Glass system in pubs that had low turnover from wine, we have seen a dramatic rise in wine sales. The sales are not only from existing customers, but the system has also attracted new customers. 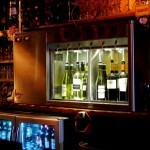 The system allows customers to serve wine quickly, efficiently and in perfect condition, with no waste. We have a warehouse where we store our wines. When new wine arrives in stock, we invite our customers to the warehouse for a trade tasting session. The By The Glass system allows us to open quality wine without waste. It gives us a three-week window for our trade customers to call in at a time convenient to them. We now have the reassurance that whenever they come to taste the wines, the wine will be its optimum condition and served at the perfect temperature.